In addition, the Raiders also formally placed tight end Gabe Holmes on IR. McCaffrey, of course, is the son of former Denver wide receiver Ed McCaffrey. Max, a Duke product, turned heads when he posted a 4.46 second 40-yard dash at his pro day earlier this year. The Bills announced that they’ve signed quarterback Austin Trainor, who participated in the team’s rookie minicamp in 2015. As Mike Rodak of ESPN.com reports (Twitter links), backup Buffalo QB Cardale Jones is currently dealing with a personal issue, and though he’s expected to return soon, head coach Rex Ryan said Trainor will help the Bills get through Thurday’s preseason game if needed. The Cowboys have waived/injured defensive end Shaneil Jenkins, the club announced. 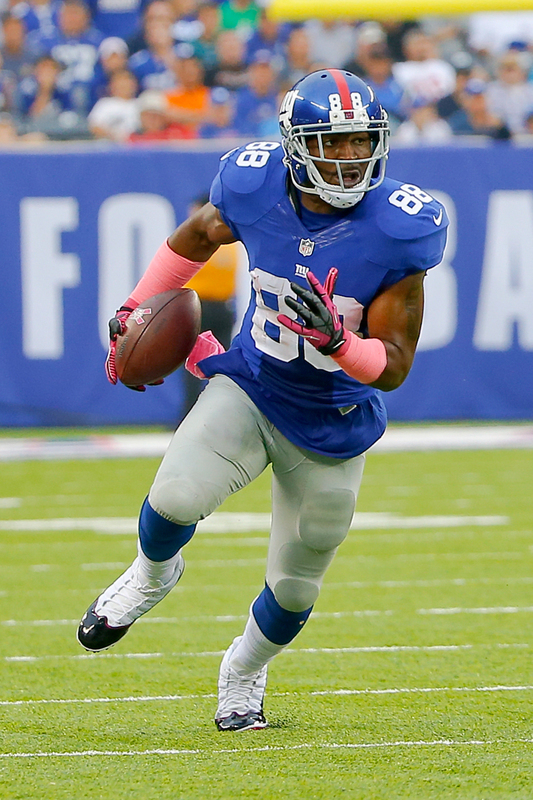 Jenkins, who was hurt in Dallas’ most recent preseason contest, will revert to the Cowboys’ IR if he clears waivers. The Packers have waived receiver Ed Williams, according to Rob Demovsky of ESPN.com (Twitter link). The Broncos have waived wide receiver Nathan Palmer, Cameron Wolfe of the Denver Post tweets. With a showdown against the Bills in Buffalo around the corner, the Patriots engaged in the usual gamesmanship, bringing in a pair of former Bills for workouts this week. According to Doug Kyed of NESN (Twitter link), running back Bryce Brown and quarterback Alex Tanney were among the players to get auditions from New England this week. Brown has showed flashes of promise in the past, and Tanney has spent time on multiple NFL rosters, so the Pats were likely assessing both players as potential options in case of injuries throughout the season. But it probably didn’t hurt that Brown and Tanney were with the Bills in camp, and could provide some info on the opposition. In addition to trying out Brown and Tanney, the Patriots also took a look at fullback Henry Hynoski, quarterback Dustin Vaughan, and wide receivers Jarrett Boykin and Austin Pettis, per Kyed. Mike Florio of Pro Football Talk has the latest details on the NFL’s appeal of Judge Richard Berman’s Deflategate ruling, as the case figures to drag on for at least the next several months. Head coach Bill Belichick hinted today that newly-acquired wide receiver and return man Keshawn Martin will be more of a factor as a kickoff returner than as a punt returner, according to Mike Reiss of ESPN.com (via Twitter). The Pats made a practice squad change today, cutting wide receiver Nathan Palmer and replacing him with defensive lineman Jimmy Staten, tweets Reiss.